Are you ready to Birth your Unique Authentic Healing Gifts into the World? 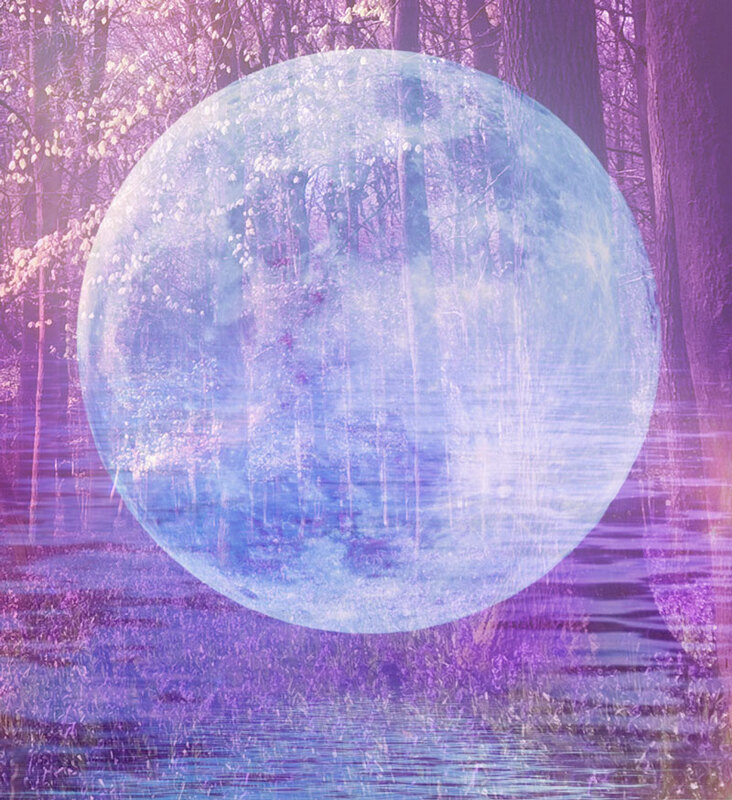 If your answer is YES, then join us for Manifesting with the Moon as we open ourselves to the support of the lunar cycle and to the support of the nature kingdom. 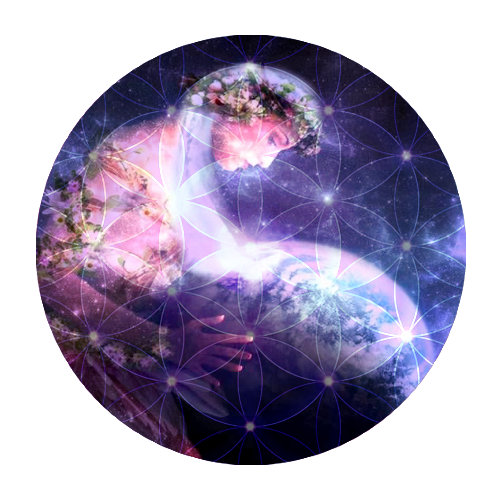 The planet truly needs YOU right now and a deeply feminine way to birth this next layer of YOU is with the cycles of nature. Manifesting with the Moon is an online 29-day journey, a complete lunar cycle, focusing on manifesting with nature and the moon. The course materials are yours to keep for life, and support via our forum is for 29 days. Here is your button of Manifestation to join us for our Journey! For many years I have been following the seasonal and lunar cycles – they brought meaning to my life during times of challenge and now support me in all that I do. As a Flower Essence Trainer and Founder of Create a Magical Business, I have spent many years co-creating the life of my dreams with the nature and celestial kingdoms and my passion is to help YOU do the same. When we allow ourselves to be supported, everything becomes possible. In 2015 year my family and I relocated to France – a long held vision of ours and the support that we received from the nature and celestial kingdoms could not have been greater. Here is a short version of how our move manifested: Our estate agent suggested we put our house on the market during the weekend of the Autumn Equinox 2014- of course we made sure we were ready for that date. What a wonderful signal to the universe we were ready to let go. We accepted an offer on our house on the Spring Equinox 2015 (yep couldn’t have made it up if I tried). 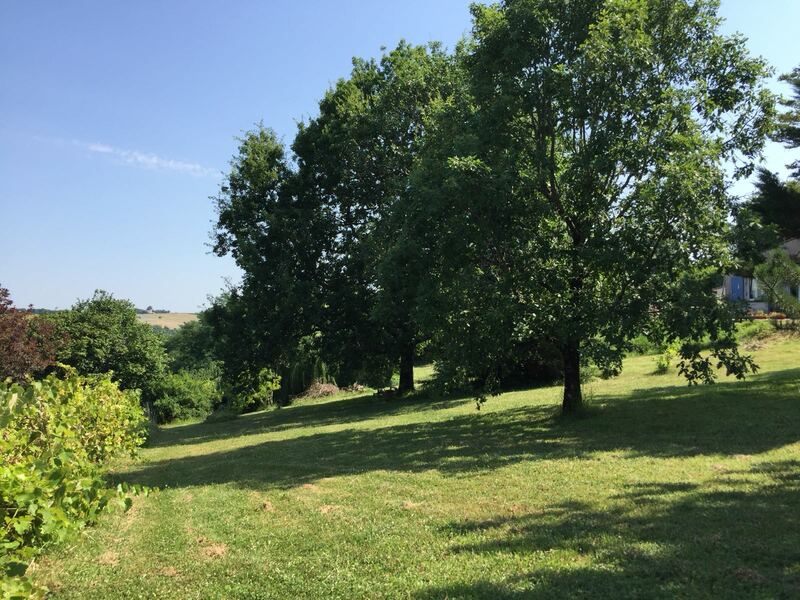 We left our home of 28 years and traveled to France to our new rented cottage on Summer Solstice June 21st 2015 – what a wonderful way to celebrate the longest day! - At New Moon we exchanged contracts on our house. - At Full Moon we received the monies from the sale of our house. - And at the following New Moon our removal van finally arrived from England (having been held up in the strikes at the French ports). Our move to France has been life-changing and life-affirming. For the first time we are now living solely from doing what we love – sharing and living the gifts of nature. How lucky I am! This is a view of our new garden outside Bordeaux in the South West of France. There are many of my own personal tree allies here. Why Manifest with the Moon? 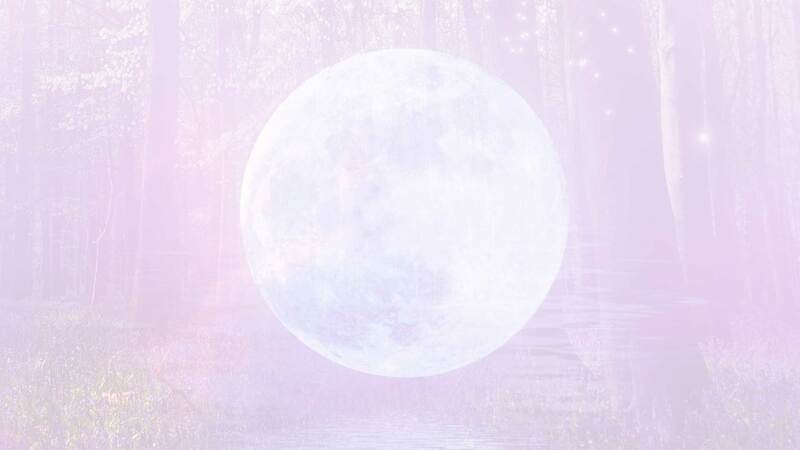 Manifesting with the Moon is your opportunity to dive in personally and spend time with myself and a group of empowered beings, setting intentions, following the lunar cycle AND focusing on the IN BREATH, THE BIRTHING OF THE BRAND NEW and allowing THE LUNAR CYCLE to support you as the nature kingdom effortlessly REBIRTHS HERSELF and offers her gifts to the world. Who will benefit from this 29 day journey? Women and men who love nature and the moon who wish for deep transformation in their lives and who are willing to dive deeply and surrender to the process. Healers who wish to build their healing practices and begin to do what they love as a full (or part-time) profession. This includes allowing a flow of money to come through their healing practice to allow them to nurture and nourish themselves and their families. Owners of small businesses who are looking to transcend the struggle of hard work and little gain and who are looking for new “feminine” ways of living their lives and co-creating with their healing businesses. I love the moon and wanted to know how to work with the cycles, so that I could move forward with my business and personal goals. I was unfocused with my planning and intention setting, there wasn’t enough structure to my business. I didn’t have many clients and wanted to find a way to build my business. Since taking part and learning how to Manifest with the Moon, I have more regular clients and am gaining new ones all of the time. My pricing is far better and I am aligned with my life purpose. My focus and direction of where I want to take my business is much clearer. Personally I feel happier and more content with life. The fact that professionally I am moving in the direction I want and my business is growing is just great, and Manifesting with the Moon has helped so much with this. I now have a better understanding of the moon cycles and knowing when to set intentions and plan, to take action and to rest and reflect. It all makes sense and I realised I have been affected by the cycles for a long time, the moon’s power is incredible. It’s a fantastic journey and affects all parts of your life in a really positive way. Learning how to manifest in the right way changes everything. Esta Robertson is a holistic therapist and her business is called Aurorashine. She is a Flower Essence Practitioner, A Katseye Aromablend Therapist, Reiki Practitioner and Teacher and a Crystal Healer. She is also a single Mum to a lively 5 year old girl and her vision is to be able to work the hours that suit her and be present for her daughter. I was instantly attracted to the title of Manifesting with the Moon. I had never come across anything like this course before and the whole idea of experiencing and working with the lunar cycles intrigued me so much that something inside told me I had to do it and I signed up without hesitation -not like me at all. Little did I know what I was letting myself in for – what an amazing experience the journey was on so many levels of my life and, indeed, is continuing to be – because now I am totally hooked and have gone on to also do Sara’s other magical courses! Before starting the Manifesting with the Moon journey, I didn’t actually have a business. I kind of knew what I wanted to do, but it was all rather vague, still all up in the air and seemingly a long way off. I felt very frustrated. I didn’t have clarity, couldn’t focus and lacked the confidence and know-how to take the first steps necessary to start up my business. My experience with Manifesting with the moon started at the end of May 2017 – and I now actually have a business! It’s still in it’s early stages, I’m just taking my first steps, but it does exist now! I found the clarity I needed to align with my life purpose, define my mission and the confidence to be able to take the necessary steps to move forward. I am learning to respect the lunar cycles and move and plan my life and business accordingly. I now know when to set clear intentions, when to take action and move out in the world and then when to go inside, reflect and rest, ready for the next cycle. Discovering my Sacred Money Archetypes was a big ah-ha! They have helped me to understand my mindset very clearly, identify my gifts and challenges and learn how to use them in both my personal and professional life. The interaction with such amazing, like-minded and supportive people on the forum has given me the confidence to begin expressing my true self. Don’t waste time thinking about doing this course – just do it – it’s a win win situation! Sara is a wonderful teacher and guide and her webinars are so interesting and overflow with wisdom. You learn so much about yourself and the support and interaction on the Forum is absolutely priceless. Fiona Campbell is a Beingness Teacher, Personal Empowerment Facilitator, Metaphysical Coach and Ordained Minister. Her business is called Fragrance of Being and she helps stressed and scattered women, who have abandoned themselves to fulfill the needs of others, to connect to their true power so that they can live life on their terms and live their dreams – and no one elses! I’ve worked with the Moon Phases for over 20 years, originally from a health perspective, to help optimise energy flows in the body. As a Reflexologist I used to notice that when the Moon was in Pisces my appointment book would be overflowing…. and my treatments more powerful than at other times. (In Western Astrology Pisces governs the feet…!) The book ‘Moon Time’ by Johanna Paungger and Thomas Poppe was my ‘Bible’ for timing dental appointments and helping me stay in rhythm with the Moon. Since I’ve been on Sara’s Manifesting With The Moon Journeys, my awareness has deepened to an even more profound level. Following this sacred cycle, along with the combined energy of the group, has helped me become much more focused on my business and health goals. Setting intentions and then using the magnetic current of the Moon’s phases to bring them into manifestation, has been quite a revelation. Discovering which are the optimum times for business planning, taking action and reflecting and self-care, is a very empowering process and has transformed my Healing Business. Sara has created an extremely beautiful, efficient and powerful journey, based on her own very deep experience of Moon-Working. This makes manifesting extremely potent and rewarding. I have recommended Manifesting with the Moon to so many friends. colleagues and clients over the years… and I now heartily recommend it to you..! About Sharon – Sharon is a Jin Shin Jyutsu Practitioner & Self Help Instructor. She helps people recover from Adrenal Fatigue and Burn-Out so they can live healthier, happier and more sustainable lives. She is Founder of The Energy Recovery Programme and Co-Creator of EarthSong Essences, a range of Flower, Gem & Environmental Essences to help us get back in time with ourselves. our lives and the Earth. We begin at each New Moon, and continue again and again and again. Take part in a live interactive webinar at New Moon, where I will lead you through a process of setting an aligned intention of this lunar cycle and an attunement to the energies of the current season. This webinar will be recorded should you not be able to attend. Discover your Sacred Money Archetypes As a Certified Sacred Money Archetype Coach, I will show you how to use your natural gifts as a way to lead your life both personally and professionally This work all on its own is life-changing! Learn key areas where you may be giving away your power with money and identify steps you can take to own your own value, with confidence and clarity. Learn how to focus your intentions for manifestation, allowing you to align your desires with your unique gifts and thereby creating ease and flow in your personal and professional life. Learn how my own range of MoonFlower Essences can support you on your journey. I will also be sharing information about 4 different ranges of flower essences – Bach Healing Herbs, Australian Bush and Alaskan essences. 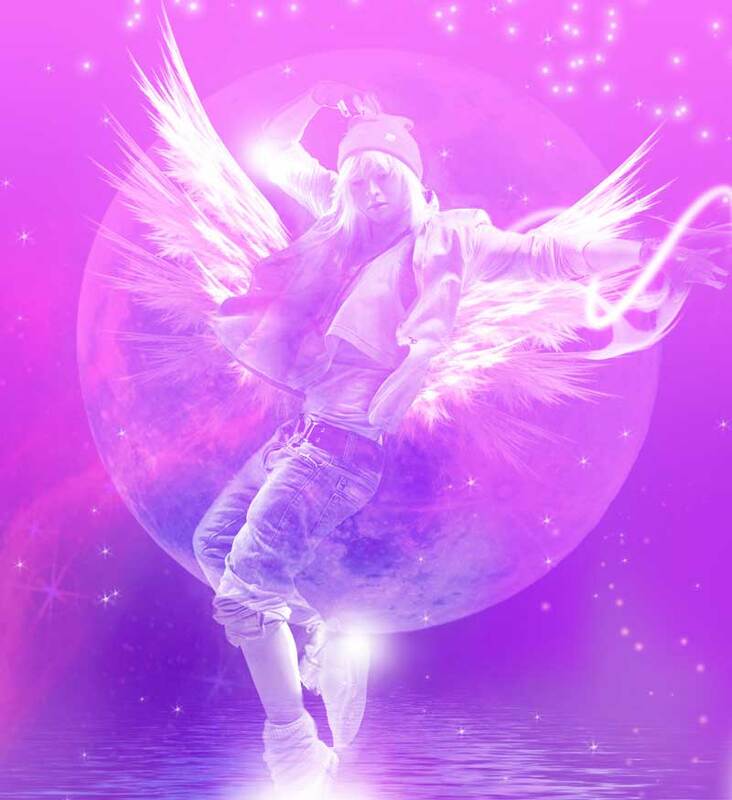 On receipt of your payment, you will be given access to the Welcome page of the Manifesting with the Moon course and to our secure Facebook forum. On this Welcome page you will be able to take your Sacred Money Archetype Assessment and download a full set of pdfs that explain your Archetypes in full detail. This information is yours to keep. You will receive invitations to take part in the New Moon interactive webinar (see above for details). You’ll receive 7 guided exercises that will take through the 29 day lunar cycle in a beautiful and empowered way. These exercises will be made available via a membership site and on our Facebook secure group forum. You will be fully supported by myself and the group via our online forum. Your Sacred Money Archetype Information – yours to keep as downloadable and printable material. We will be using Conscious Dance to support our bodies in allowing the rebirthing. Use your deep intention setting and the group energy to dance your intentions into being by letting go of tension, resistance and old ways of being through dance. Just £97 – (approximately 108 euros or 128 US $) The materials are yours to keep for life and support via our forum is for 29 days. 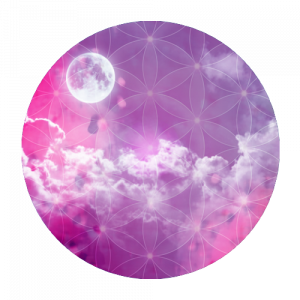 There is an option to stay connected to our New Moon Calls and forum for just £11 per lunar cycle. 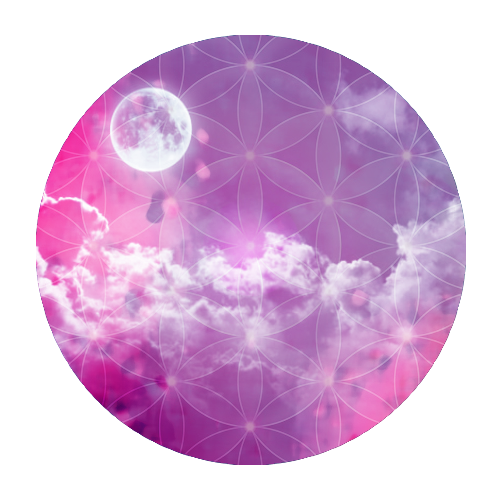 Here is your button of Manifestation to join us for our Manifesting with the Moon Journey. Please note that once payment has been made, no refunds will be given under any circumstances. Please make sure you are ready and willing to transform via this online journey before making your commitment.